Tools, interfaces and devices that are CAN-FD compliant and support the ISO CAN FD standard. Kvaser Hybrid 2xCAN/LIN is a flexible, dual channel interface that allows each channel to be assigned independently as CAN, CAN-FD or LIN. 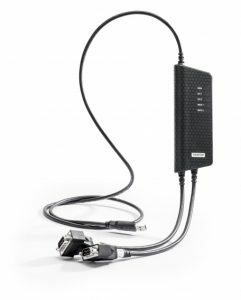 This makes the Kvaser Hybrid 2xCAN/LIN a must-have ’universal interface’ for every engineer involved in automotive communications. Both ISO and non-ISO CAN-FD protocols are also supported. 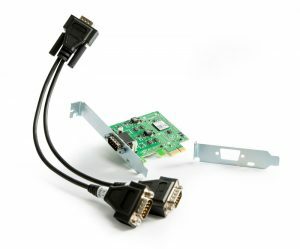 With a standard USB connector and two CAN/LIN channels in two separate 9-pin D-SUB connectors, this interface can connect a PC to two CAN buses, two LIN buses, or one CAN and one LIN bus. Kvaser Hybrid Pro 2xCAN/LIN is a flexible, dual channel interface that allows each channel to be assigned independently as CAN, CAN FD or LIN. The Kvaser Hybrid Pro 2xCAN/LIN offers advanced features such as support for CAN FD (both ISO and non-ISO), Silent Mode, Single Shot, Error Frame Generation and Kvaser MagiSync automatic clock synchronization. 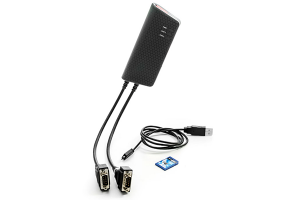 The device can host user-developed programs (T-scripts) which enable user to realize advanced tasks such as CAN node simulation and CAN flashing, or create a LIN to CAN gateway. 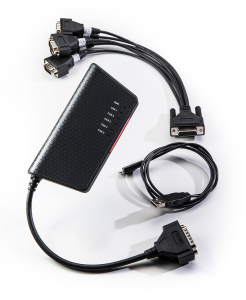 The Kvaser USBcan Pro 5xHS is a five-channel CAN-USB interface with user-scripting support. 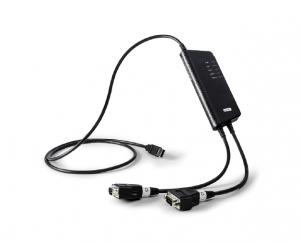 It has a 26 pin HD DSUB that connects to a splitter with five 9 pin DSUBs, and one USB connector that easily links to any USB port on a host computer. The interface supports both CAN 2.0B and CAN FD protocol. The Kvaser Memorator Pro 2xHS v2 is a 2-channel CAN-USB interface and datalogger with user scripting and CAN FD support. CAN channel have galvanic isolation. 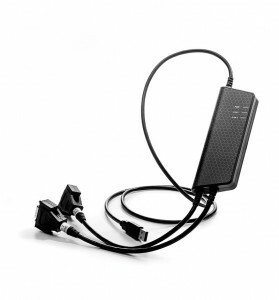 The device allows to act as a PC interface and also as a data logger when communication is saved onto an SD card. The interface also supports a stand-alone mode which provides the user with the scripting possibility. This allows the user to write custom programs in C language and load them onto the interface. 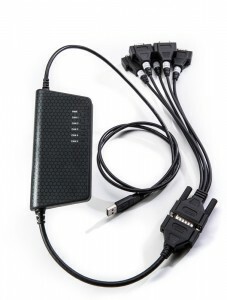 Kvaser Memorator Professional 5xHS is a five channel, high performance, CAN bus interface and standalone datalogger that allows users to monitor and collect data from up to five CAN / CAN FD channels using just one device. 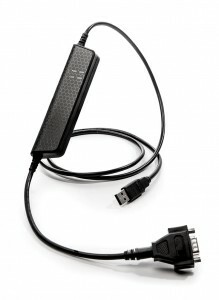 Standalone mode logs data to an SD card; interface mode connects to the PC via USB. The interface support both CAN2.0B and CAN FD protocol frame formats. Memorator Professional 5 x HS offers advanced features such as Message Filtering, Triggers, Error Detection and Generation, Silent Mode, an expandable SD Card slot, Galvanic Isolation, and much more. Configurable using Kvaser’s Memorator Config Tool, it is also capable of running user-developed scripts, written in the Kvaser t programming language. Guidance in creating t programs is supplied. 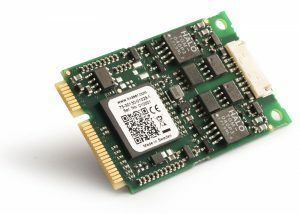 Kvaser PCIEcan 4xHS is a highly integrated, high speed CAN network card that adds four high speed controller area network (CAN) channels to any standard computer board with PCI Express capability. Offering silent mode, error frame detection and an on-board buffer, this small form factor add-on board fits many embedded data acquisition systems and is CAN-FD ready. 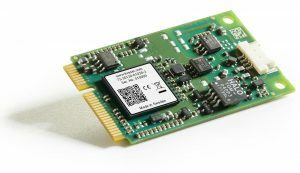 The Kvaser PCIEcan HS v2 is a highly integrated, high speed controller area network (CAN) card that adds a single high speed (ISO 11898-2) CAN channel to any standard computer board with PCI Express capability. At 86 x 69 mm, this card features one of the smallest form factors. 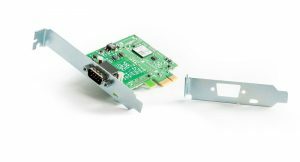 The Kvaser PCIEcan 2xHS v2 is a highly integrated, high speed controller area network (CAN) network card that adds two high speed (ISO 11898-2 compliant) CAN channels to any standard computer board with PCI Express capability. At 86 x 69 mm, this has a smaller form factor and lower profile than the Kvaser PCIEcan 2xHS. 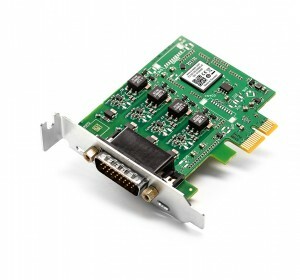 The Kvaser Mini PCI Express 2xHS v2 is a small (30 x 51mm), yet advanced, real time CAN interface that adds two high speed CAN or CAN FD channels to any standard computer with mini PCI Express capability. PC communication is over the PCI Express system bus, making for extremely low latency with a time stamp accuracy of 1 µs.